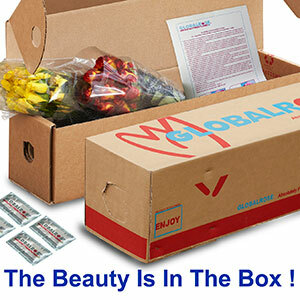 Give her the Best Mother's Day Flowers this year. 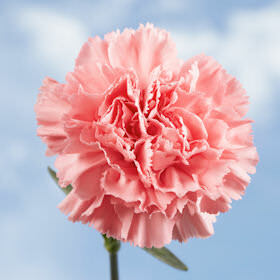 The copious pink ruffled petals adorned upon these blooms will surely make her heart smile. 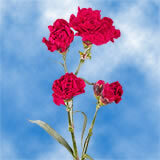 The Best Mother's Day Flowers can always be found at Globalrose.com! 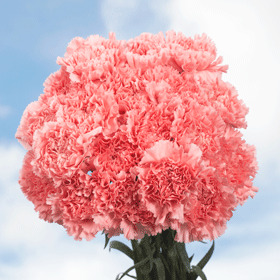 Surprise Mom with 200 pink Carnations this Mother's Day! 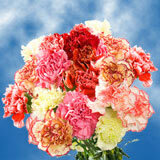 You will receive 8 bunches of 25 luscious pink Carnations; stem lengths are 20-22" long. 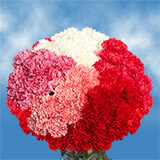 Flower heads are 1.6 - 2.2" in diameter in bloom. 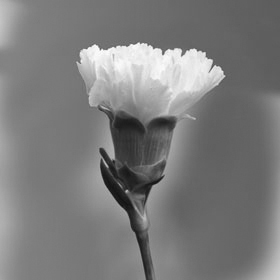 Presenting these Best Mother's Day Flowers to Mothers at Sunday service is a lovely way for your church community to honor the Mothers within! 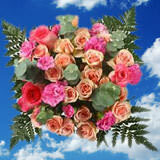 A baby shower for a little girl is another perfect occasion to use our Best Mother's Day Flowers. 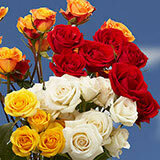 Tied to a white arch with colored ribbon, pictures at the Spring Prom are sure to be a hit! 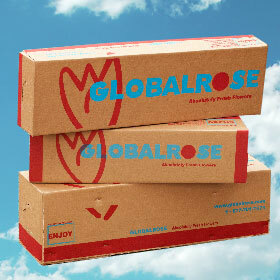 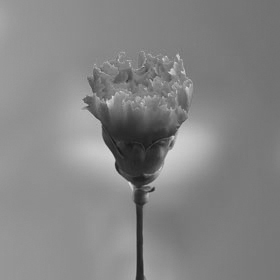 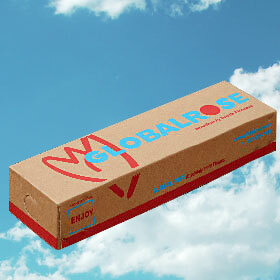 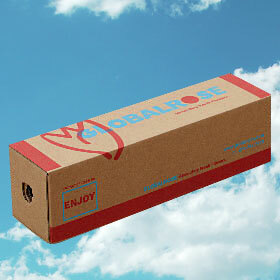 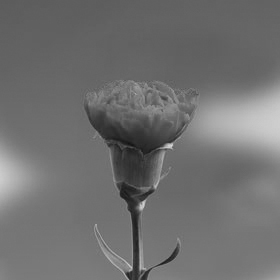 At Globalrose, our flowers are grown in environmentally perfect conditions. 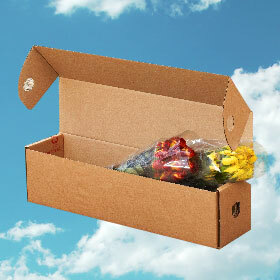 You will receive free FedEx delivery just 4 days after you order. 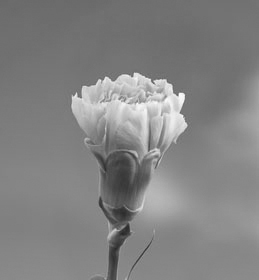 Color tones for all flowers may vary due to your computer monitor and/or Mother Nature.